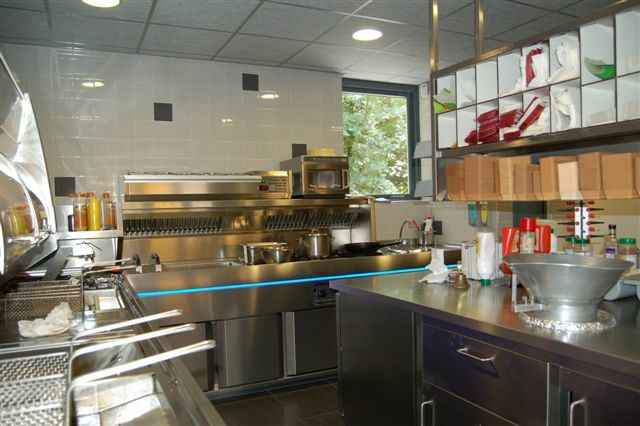 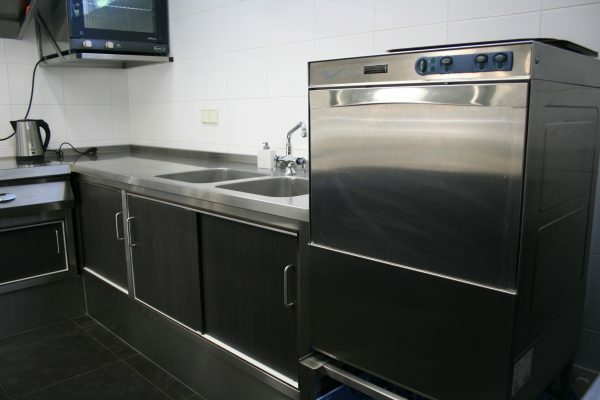 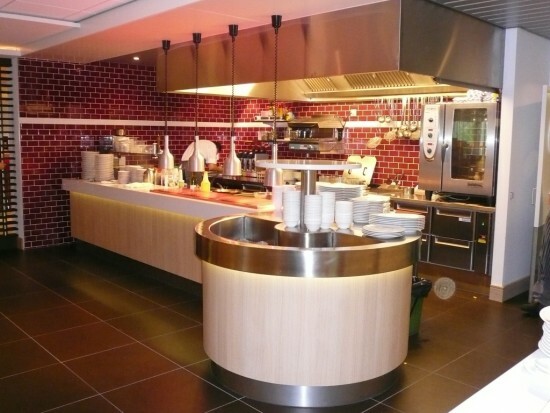 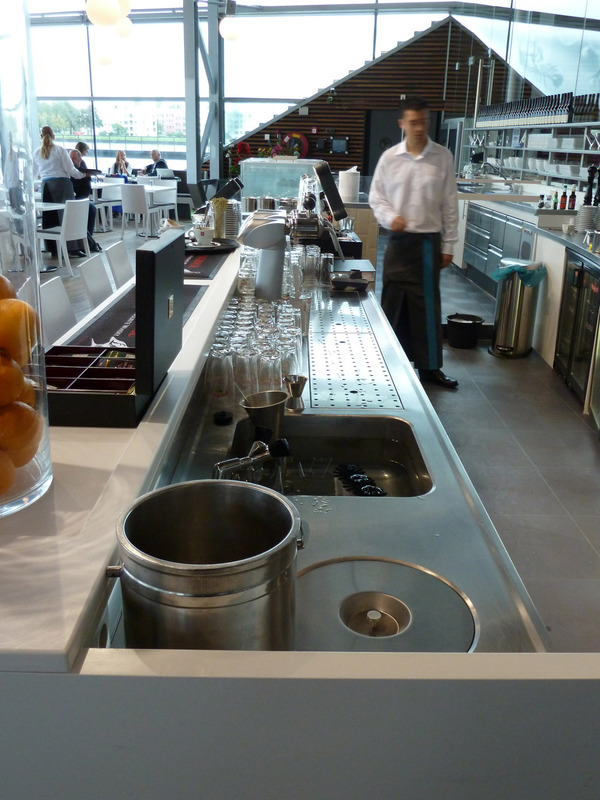 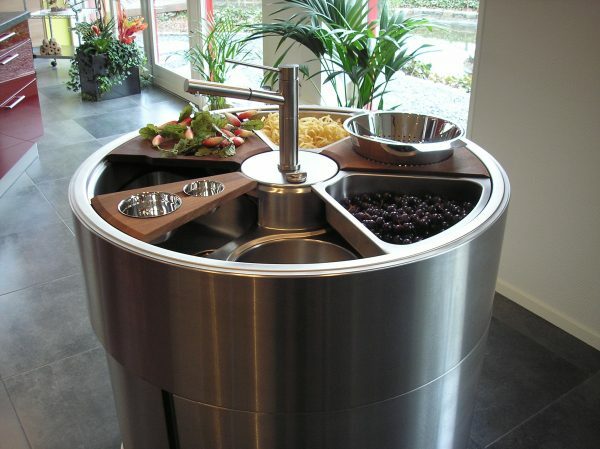 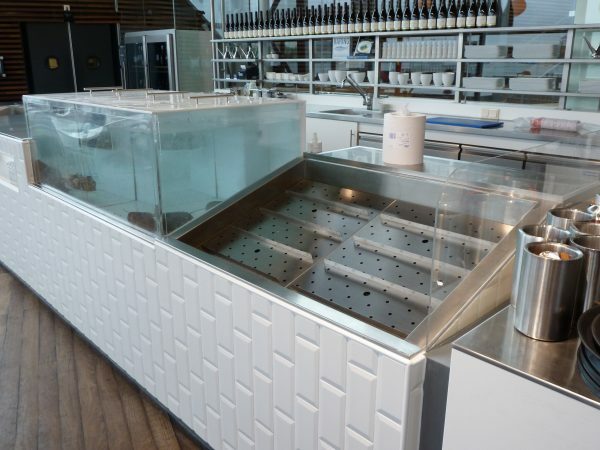 Merito also manufactures custom stainless steel products for the professional kitchen sector. 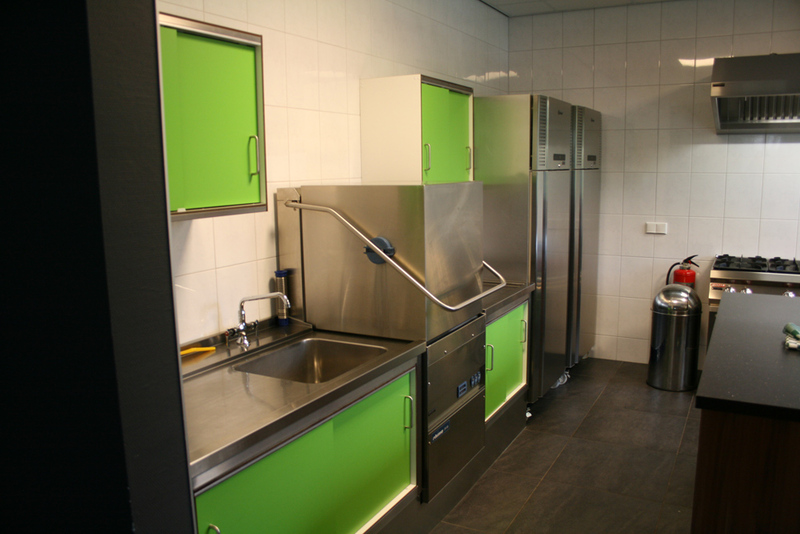 Quality, functionality and hygiene are very important aspects here. The product are fabricated according to size and needs of the customer.